Yes, you could easily book Tritone Studios for recording a jazz or rock band in a multi-track session, adding layer upon layer and do retakes until perfection is achieved. You can also get your music mixed and/or mastered here. No problem! 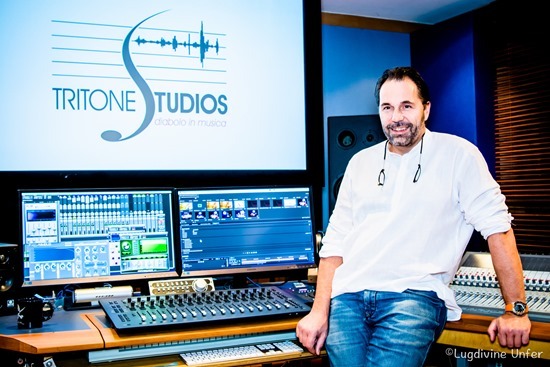 In fact, Georges Majerus, the founder and owner of Tritone Studios does exactly that quite frequently. Yet, a lot of his projects are actually captured far away from the studio – in concert halls and live venues. Then the multi-tracked sessions are brought back to Tritone Studios for mixing and mastering. This, of course, puts a high demand on the recording engineer, as well as on the equipment that needs to be flexible, portable and easy to set up and tear down. 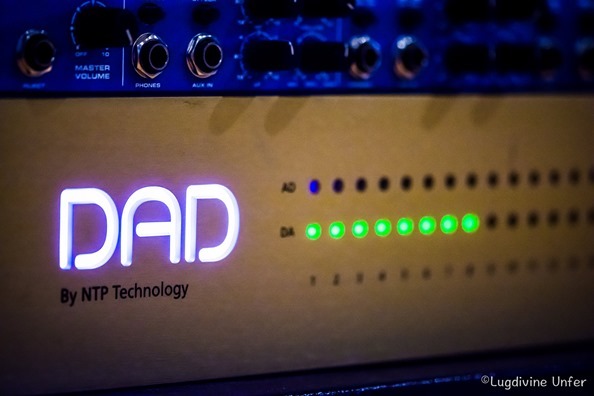 It turns out that our AX32 audio-router, AD/DA converter and mic preamp plays a key role in both cases. So, recording on location is somewhat related in the sense that the moment is now, and there is no way you can just rewind and have another go. Whatever happens, you must be prepared – either having a strategy for certain problems, or think of something very fast if what just happened was not on your list of potential catastrophes. Another reason why live and location recording has become a major part of Georges business, is that he also has gotten into classical recording, which sometimes requires certain rooms or instruments that you simply can’t capture in a traditional recording environment. For instance, the performance could include hundreds of people, or the instrument could be a massive church organ or a very special grand piano – not just a grand piano, but a particular instrument. So, please meet Georges Majerus. A Luxembourgian gentleman and one-man recording army with a solid background in live sound engineering and recording live for broadcast. Well, obviously one of our angles here evolves around the fact that Georges has chosen to give our AX32 and DX32 units a spot on the center stage – in several ways actually. In the studio they are truly the routing centerpieces, but also in the mobile recording setup, they play a key role – actually on the stage – in terms of preamps, conversion and Dante IP Audio interface. 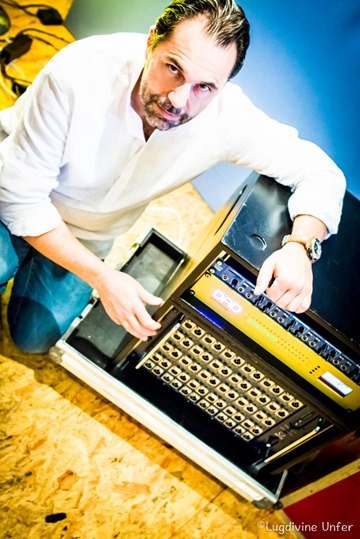 “The AX32 is simply the center piece of our studio,” says Georges and elaborates. “The mic preamps are on the patchbay, as well as the analog outputs that we use to loop in analog output gear like tube compressors. And the fact that you can easily change the analog inputs from mic pres to line in signals is really great. So with external outboard gear, a mixing console and a Pro Tools HDX rig, how is it all connected? “As of now, we handle monitoring on the console, but we have already invested in the Pro | Mon monitor control license for the AX32, so we do plan to redesign the setup in the future. At this point, however, the signal flow begins with the AX32 mic preamps going into Pro Tools via DigiLink. Then, the AX32 also routes the outputs via MADI to the Sony DMX R100 console. We then have two analog Manly units (VariMu and Massive Passive) that are connected to the desk via an Apogee Rosetta going from AES/EBU to analog and back, and finally, the AX32 handles the MADI stream going back into Pro Tools. With an overview of the signal flow, we were curious to hear what Georges thinks about the quality of the audio that he gets from passing his sources through the preamps and AD/DA converters of the AX32. “First of all, it’s truly a blessing that the AX32 has preamps AND conversion on board. It’s basically analog in and digital out without having to worry about anything. I have a total of 24 analog preamps installed in the AX32 and to my ears they sound extremely open and transparent. They have a lot of gain to drive even the most demanding microphones – for instance an SM7. I now hear so much more detail when I record. Sometimes, however, I deliberately want the color of tubes so in that case I choose a dedicated tube preamp like the ViPre from Groove Tubes. 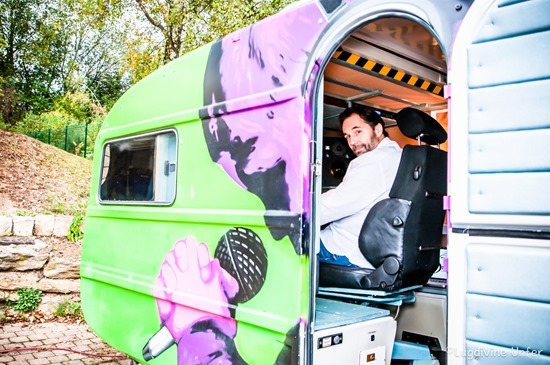 Georges also has a really cool mobile recording rig. As mentioned, he has a background in and a passion for location recording, capturing the moment right when it happens during a live performance. And again, his AX32 plays a key role – a different one than in the studio, but absolutely a central one. “During location recordings, I often place the AX32 on – or very close by - the stage. Having the preamps and AD converters on stage and not somewhere 100 meter down the road is a huge advantage. First, minimizing interference and a short distance from the microphones to the preamps is very beneficial to the sound. And second, your back will also thank you for it. We connect via Dante and 100 meter of Ethernet cable is just so much easier to carry and roll out than 100 meter of multicore copper cable. But really, the AX32 and DX32 combo offers a lot more. One thing is the fact that the preamps are remote-controllable from the DADman software, but you can also set up a redundant line, using two Ethernet connections, between the DX32 and the AX32. 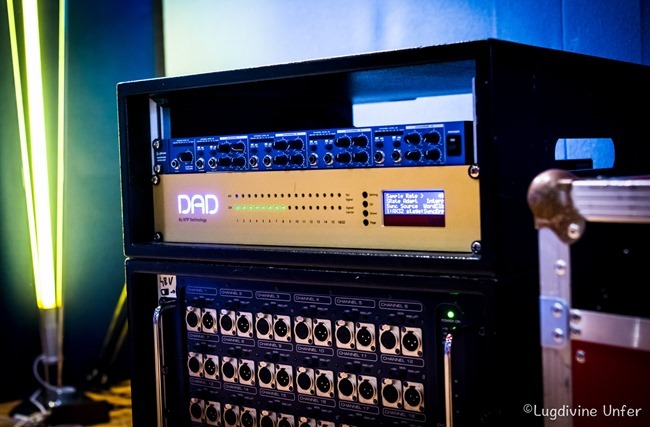 The AX32 allows us to connect to an existing in-house system via MADI and/or Dante, and the DX32 can route those signals to the Console AND to the Protools HDX recorder. Oh, and finally we often use the analog outputs of our AX32 to run headphone mixes or monitoring wedges. Again, the AX32 and DX32 simply become the centerpieces that let us set up great workflows quickly at any location. Since the AX32 has DB25 multipin connectors it is fairly easy to remove all of those connections fast. When we’re on the road, we use an active split system that comes with the same DB25 Style connectors so setup time is really minimal. 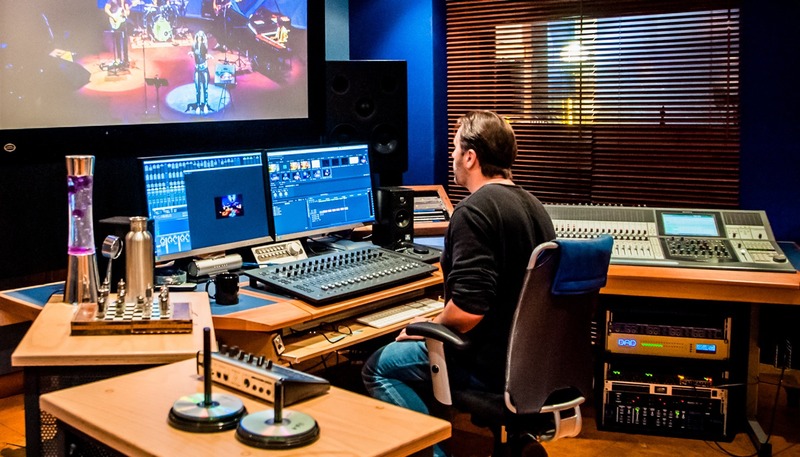 “My best tip for someone who is considering a career in location recording? Don't become a location recording sound engineer! It can be a nightmare. And be prepared to loose your hair prematurely. But OK, if you really want to do it even after that advice, here are a few tips and tricks. 1) Be prepared. Murphy’s Law demands that everything that can go wrong will go wrong at some point. Well, Murphy was an optimist and everything that can go wrong will certainly go wrong at some stage or another. So be prepared and try to rule out as many caveats as possible beforehand. Simple things like how you run your audio lines and the power you are connected to. And make sure people can’t trip or stumble over your equipment or lines and rip them apart! 2) Redundancy. Make sure you have a back up recorder in place! Even if it’s a simple one offering a lower audio quality, you should have a solution for this. A concert is a one-shot gig. You cannot stop it or repeat it so if it's that one great show you have to record you need a backup solution. It is better to have a low-quality backup than no recording at all. 3) Know the location. A simple hum loop can drive you up against the wall – especially if it starts one minute before the show. If a lighting system is involved, and it often is, kindly ask the lighting engineer to switch on the lights long before the show starts. Then you have time to act on any issues that may arise once the light is fired up. 4) Be nice! In 99% of the cases, you will have to work closely with the Front of House engineer. So get in touch long before you arrive on the location. Be nice and be aware that you will probably have to find a consensus on the choice of microphones to be used together with the FOH engineer. 5) Thinking like an IT engineer. 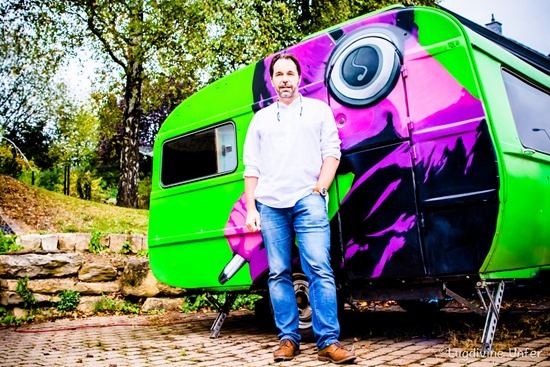 With the new digital formats like Dante, AES67 or similar and the fact that nowadays you often have to interconnect to an on-site digital system to get signals, stuff like IP addresses and digital routing have to become a part of your repertoire." 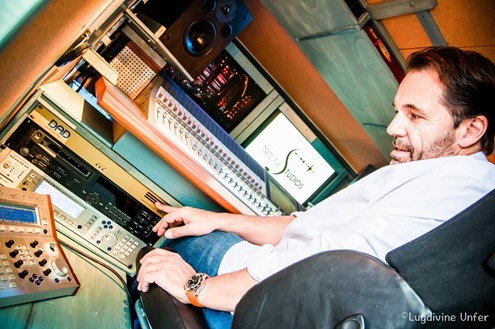 So, once you get the tracks back in the studio for mixing, what would be the best tips Georges has to offer? “Most importantly, you should know the music you are working on. While a sound engineer has to know and understand all of the technical aspects of recording and mixing, it is in my opinion also absolutely vital that you know the kind of music you are producing. Preferably you are a musician yourself and if you work on let's say a Balinese Gamelan Orchestra, you have to understand how this music works and how the mix should sound to the listener. If you don't know it, learn about it or respectfully decline the gig. Another great and vital aspect of mixing is taste. Try whatever you think might be cool, interesting, genuine, unique, unconventional or original. Don't let yourself be restricted by what the book says about how it should be done or how Sir Arthur Conan Mixalot does it. But be your own worst critic. Do you like it? Do you think it is really tasteful? We completely agree. Not even AX32 can fix an already-distorted track. It does, however, allow you to create the workflows and quick transitions you need in the studio or on the road. 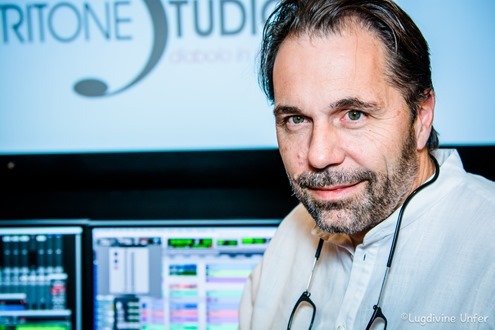 And if we can help contributing to audio professionals like Georges Majerus reach their goals in terms of flexibility, audio quality, and ease of workflow, our goal has also been reached.